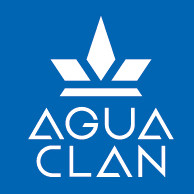 Aquaclan is manufacturer of commercial Water Purifiers, Water Dispensers, watercoolers and RO systems. We are in the field of water purification for more than 30 years. We are major suppliers of commercial water purifies to most of the Hospitals, Educational Institutions, Industries and NGO’s. Our main focus is to supply quality machines for water purification.